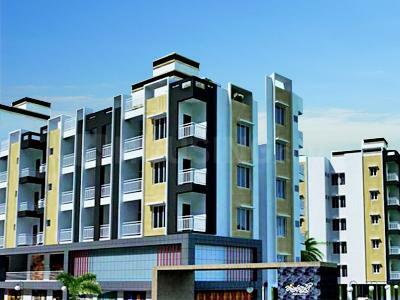 Twinkle Residency offers apartments with a peaceful ambience. It is developed with superior specification and world class amenities that permeate with the essence of classiness. The house is designed with innovative exteriors and interiors that will leave you awestruck with its beauty. In addition to the living space the surroundings of the project will fascinate you to the core with its benevolence and the feeling of serenity. The aristocratic look and the tranquil vicinity make it the perfect place to dwell with your family. The project is designed with the multitude of recreational facilities for a luxurious lifestyle. Every apartment has balcony where you can enjoy your leisure time chilling in the evening or sipping coffee in the morning. 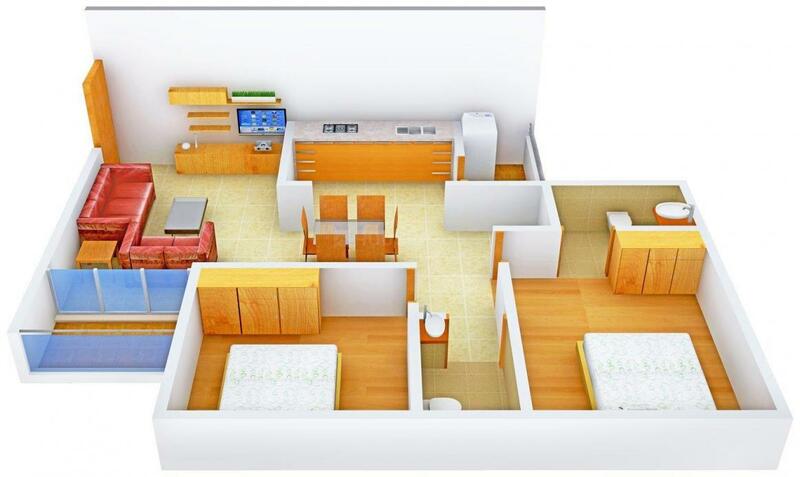 The occupants are sure to have a wonderful time in this systematically planned living area named Twinkle Residency. Satellite is a peaceful neighborhood in the vibrant city of Ahmedabad that boasts of posh residences, active commercial hubs and excellent connectivity advantages. The locality is right adjacent to the Sundarvan Nature Discovery Center thus providing a lush green cover to the entire area. The Satellite Road (132 ft Ring Road) that runs alongside the locality provides excellent connectivity avenues to the area. Also, State Highway 228 and Jodhpur Road are some of the interconnected roads situated in the area that connect this site with several other adjacent places. The Sardar Vallabh Bhai Patel International airport is at a short driving distance from this place. Several famous temples like Sri Ram, Iscon and Jain temples are located in close proximity that lends a sacred feel to the residents of Satellite. Reputed supermarkets and malls like Gallops, Dev Arc and Iscon provide ample recreational avenues for the inhabitants. The esteemed Indian Institute of Management (IIMA), Space Applications Center (ISRO), Sardar Patel Institute of Public Administration are closely located thus immensely improving the quality of life. Rajpath Club nearby provides abundant scope for leisure activities for the dwellers of Satellite area. Lush green surroundings, great connectivity, quaint neighborhood and a myriad of shopping and leisure activities truly qualify Satellite as the ultimate residential destination. 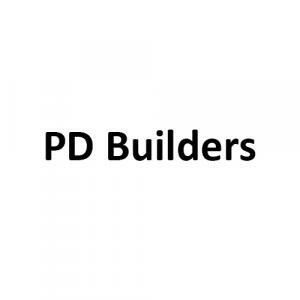 PD Builders are well known for constructing well crafted homes. 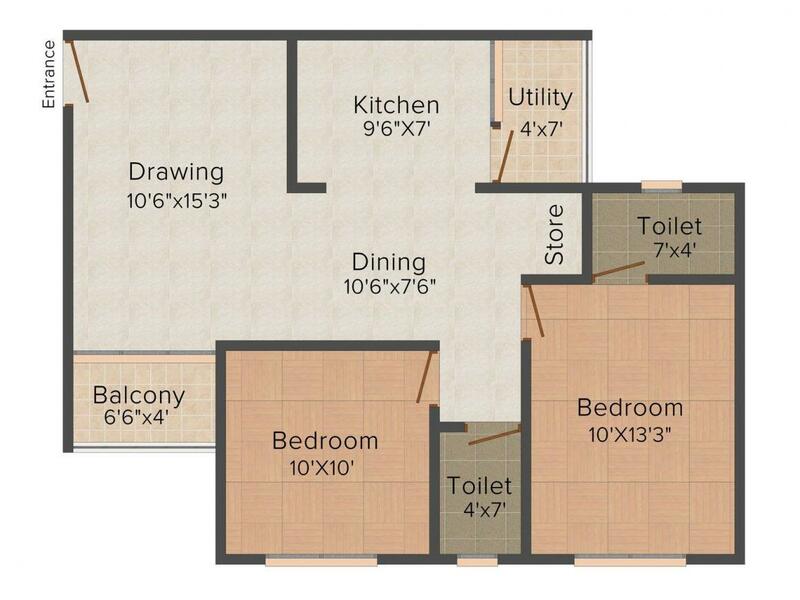 They provide with exceptional services with a perfect living space. They are dealing primarily with the Residential & Commercial space. With highly skilled architects and years of experience, they are competent in constructing the best of Residential areas. The facilities and amenities provided by the company are exceptional due to which the company receives a positive response to their projects. They deliberate on the interiors of the home so that the occupants can lead a lavish life in their home space. Every block is constructed with a sturdy foundation and under supervision by the architect so that the result of the project is positive. The PD Builders strive to provide the extraordinary livelihood with the unify of serene surroundings in the midst of hustling bustling city life.